Ray was born in Curwensville, Pa. in 1948. He graduated from Curwensville Joint High School where he then entered into the United States Marines in 1968 where he served in Vietnam from 1968 to 1969. After receiving his honorable discharge, he went back to school to become a police officer. He is married to his lovely wife Rebecca of 48 years. Ray and Becky have three children and eight grandchildren. Ray is a retired police officer who worked both in Ohio and Dade County, Fl. Where he put his life on the line every day to help and protect our Country. After retiring Ray has worked the last thirteen years with Seacrest Resource Center. 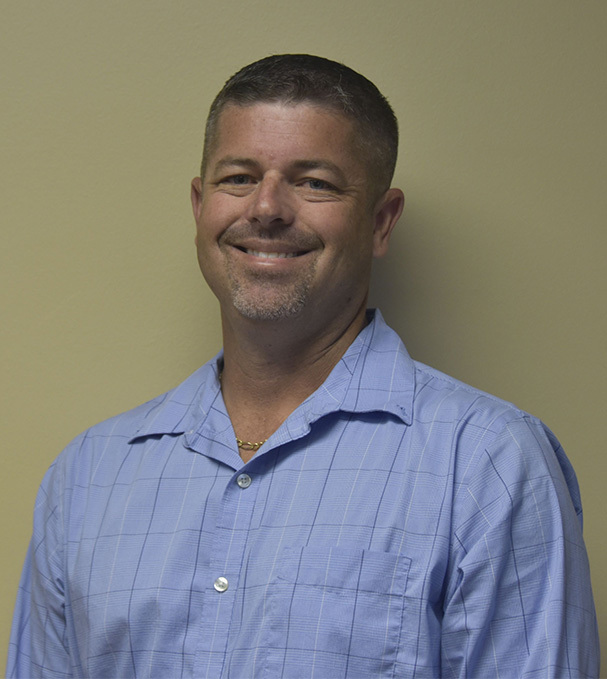 Ray has become known as “Rambo Ray” for his dedication and service in ensuring that our clients are provided the highest quality Environment of Care, Active Shooter, and Disaster training for staff and patients. Just an update on Ray’s family: Ray’s son has followed in his footsteps and is a Police Sergeant in Broward County. His oldest grandson has also followed in Ray’s footsteps and is now serving in the United States Marines Corp.
Alison has worked in the Drug and Alcohol Treatment Industry for over 16 years in Marketing and Human Resources. Alison has worked for Seacrest Resource Center since April of 2013 with the main focus on Human Resources and Credentialing. Alison also provides marketing and community outreach. Alison is an advocate for sobriety and has an undeniable passion for assisting the struggling addict with addiction. She enjoys spending time with her husband and two children. Troy is a native Floridian. He grew up in Palm Beach County. Upon graduating from Dwyer High School in 1992, He attended the Fire Academy at Indian River State College where he became a state certified Emergency Medical Technician and Firefighter. Once he started his career at the City of Stuart Fire Rescue he became a state certified Paramedic and state certified Company Officer. He has continued taking classes at IRSC throughout his career receiving several certifications in specialized training such as Hazardous Materials Technician and Public Information Officer. His roles have included such things as public safety education in the schools and local residential communities along with his primary role of emergency response to EMS/Fire emergencies. He was promoted to lieutenant in 2004. He has been employed with City of Stuart Fire Rescue for 22 years. As most Fire Rescue professionals do, he has always enjoyed participating in a secondary career which often allowed him to use his public safety knowledge. In the past, He has been a CPR instructor, a state certified Fire Sprinkler inspector for commercial and residential, and a Behavioral Health Tech at a detox facility. He has worked for the past two years with Seacrest Resource Center as an Environment of Care Specialist providing the highest level of care for our customers in inspections, emergency preparedness, Disaster drills, and staff training. He currently resides in Stuart with his wife of 16 years Nicole and their 2 daughters. Together they enjoy boating, traveling. Brian has been with Seacrest since July 2015. Brian is a retired as a Police Officer with 15 years of experience working on the streets where he utilized high level security skills in providing safety and security for our community. Additionally he specialized in training new recruits and developing and training for disaster planning. His years of experience and knowledge in safety and security is a valuable asset for life safety and environment of care for our clients in training staff and patients. Brian is married and has three young boys, and enjoys spending time with his family when he’s not working. 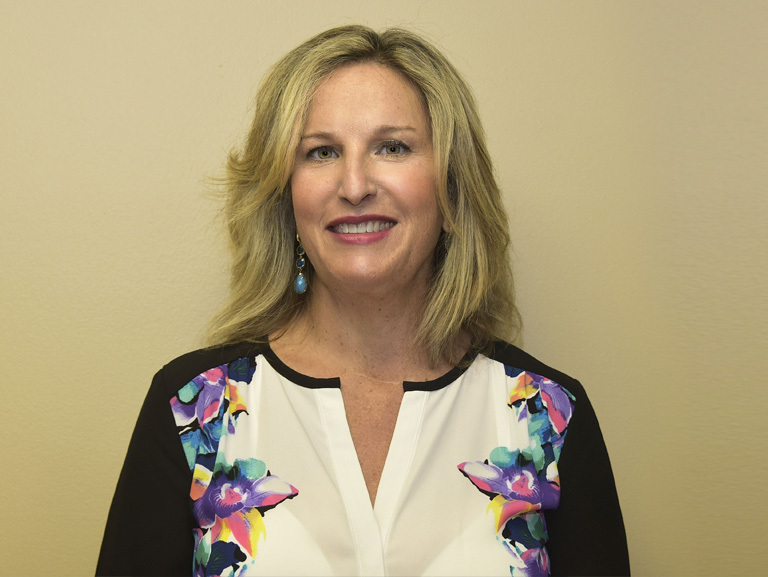 Lisa has as a Bachelor’s of Science in Addiction Counseling and is a Certified Alcohol and Drug Counselor. She worked in the medical field for 15 years and worked as a Substance Abuse Counselor for 5 years, focusing on women’s issues and women in recovery. She has been a volunteer coordinator for a Women’s Oxford House in Iowa for 2 years and has worked with recovering addicts for over 25 years. She has been with Seacrest Resource Center for the past two years. Susan has worked in the recovery field for 10 years. She started out in the Court System as a liaison for women who have been incarcerated and placed them in Halfway lieu of jail or prison. She also worked in a Detox Hospital as a CD Tech using her experience to guide and motivate clients. Susan has worked for Seacrest Resources for over 3 years as a Survey Specialist part time and now full time. She has expanded her job description as well with the company and is grateful for the opportunity. Susan also loves and plays a mean game of tennis with the right players. One of her greatest joys is being able to spend quality time with her two grandsons 15 and 13 who have given her a run for her money. She states that her knowledge of being in the field has given her the insight to do her job with an open mind. Abbey has over 40 years of extensive administrative, clinical and managerial experience in the Behavioral Healthcare field. She has served in a variety of roles and settings and served on both State and National professional association boards in leadership capacities. Abbey has experience preparing community based agency’s for both AHCA, DCF, CARF, COA and JC for accreditation and has developed and managed large residential programs of up to 250 beds at 7 different locations. 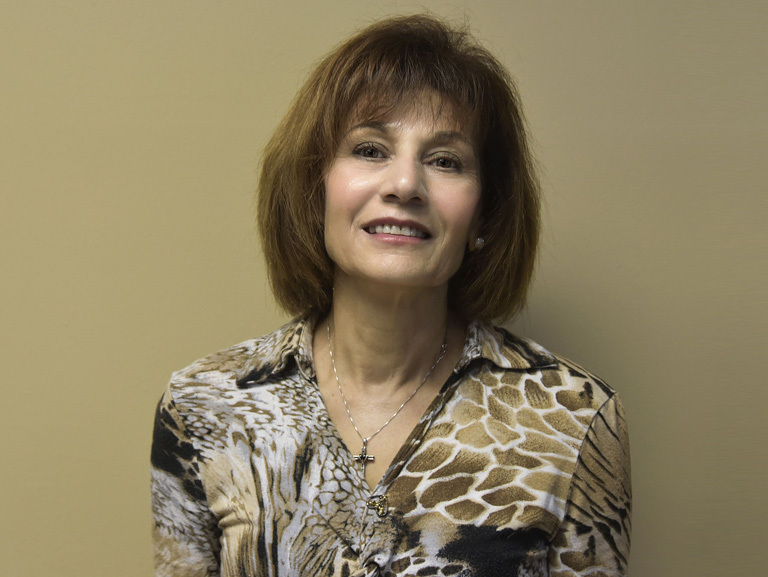 She is a Certified Psychiatric Rehabilitation Practitioner and has been in private practice for over 10 years. 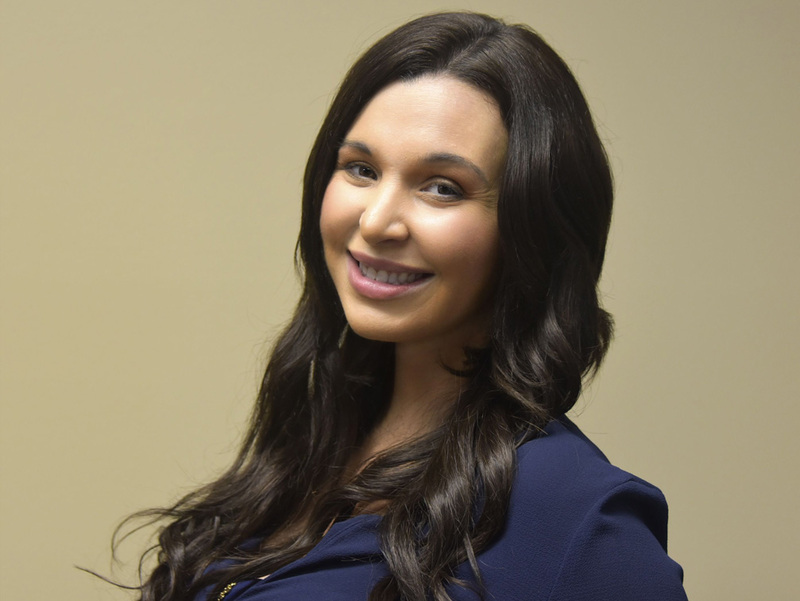 Abbey also currently serves as a Board member for SEFBHN in Jupiter, a special consultant to a local CMHC, and is a Training Specialist with SRCC. Laurie has worked in the Behavioral Care arena for 5 years. Laurie has her Associates Degree in Administration. She graduated from Palm Beach State College, and is a member of Phi Theta Kappa. 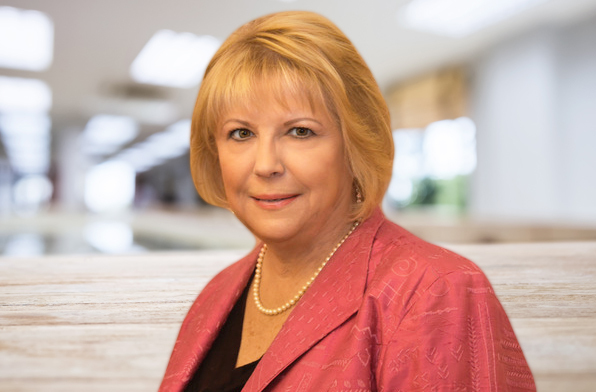 Laurie loves her work of going out to our clients and working and helping them ensure that all personnel files are in compliance with both DCF and The Joint Commission standards. 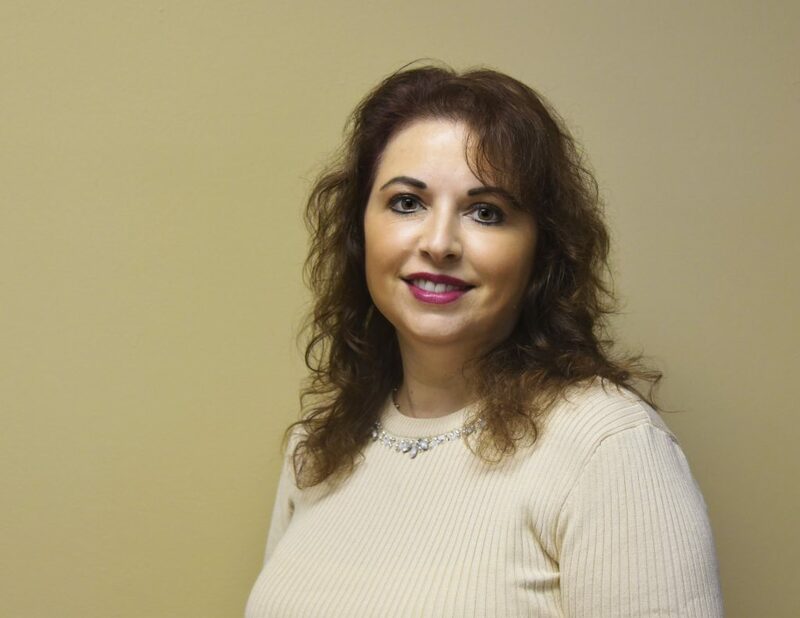 Silvana has worked in the Behavioral Health and Administrative Industry for over 5 years. 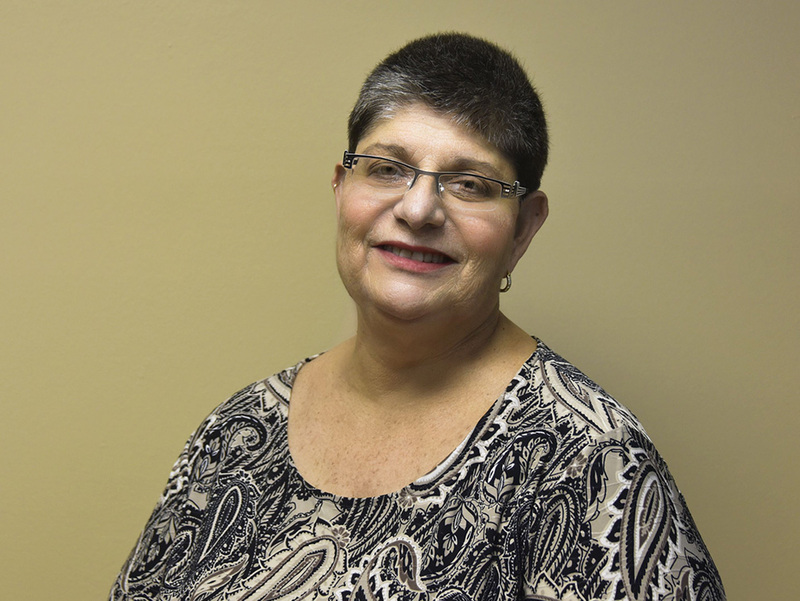 Silvana has worked with In Home Family Services and Incident Reporting for DCF. She also managed all admissions and discharges of families. My journey at Seacrest Resource Center began in 2015 as an Office Manager and Policy and Procedure Specialist. 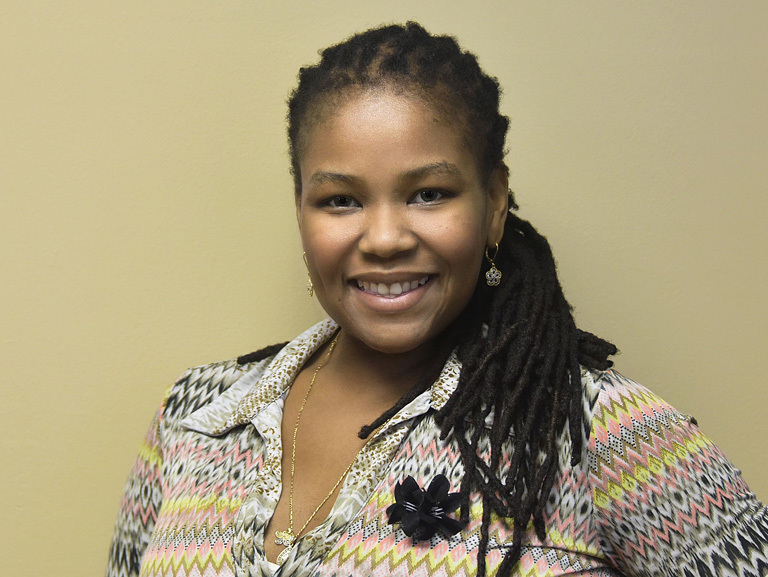 During her time at Seacrest Resource Center, she managed the office to improve efficiency and productivity. Her primary role is to ensure coordination between our clients and Joint Commission surveys. Sil has become a tremendous asset to both Seacrest and Linda in the coordination of tasks to be completed for organizations seeking accreditation. Chris was born and raised in Houston, Texas. 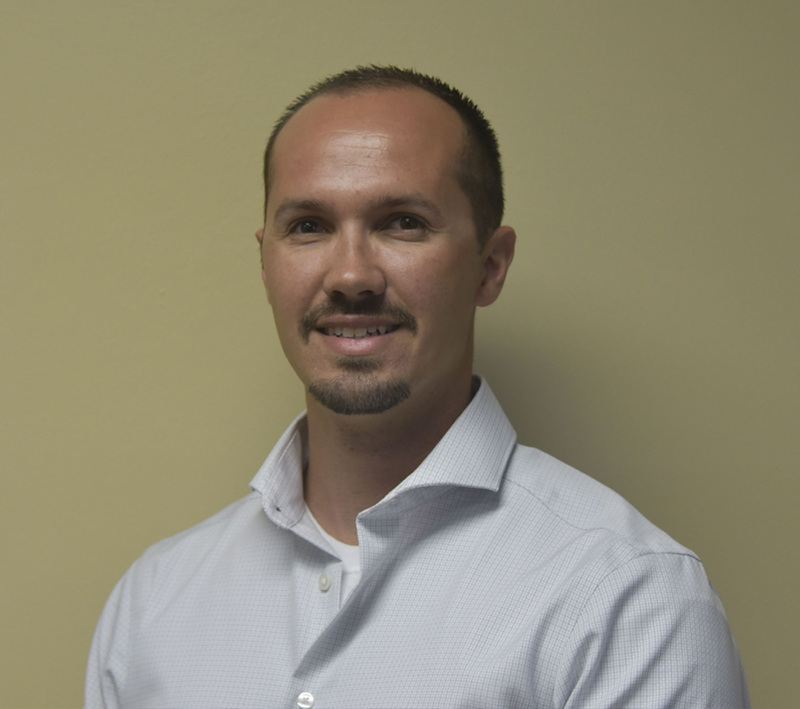 After graduating high school in 2003, he moved to Stuart, FL and became a licensed Realtor. Chris worked in real estate for 3 years when an opportunity approached him in becoming a Firefighter/EMT. He took a chance at a lifelong dream and began EMT and Firefighter training with Indian River State College in 2006. Shortly after school he began his career as a Firefighter/EMT, first in Newton County, GA in 2007 and then with the City of Stuart in 2009. Since being hired with the City of Stuart, Chris has become a Florida state certified Paramedic, Company Officer and has had multiple specialized training classes. As well as working as a Firefighter/Paramedic, Chris has also worked for 4 years a Lead Behavioral Health Tech at a detox facility. 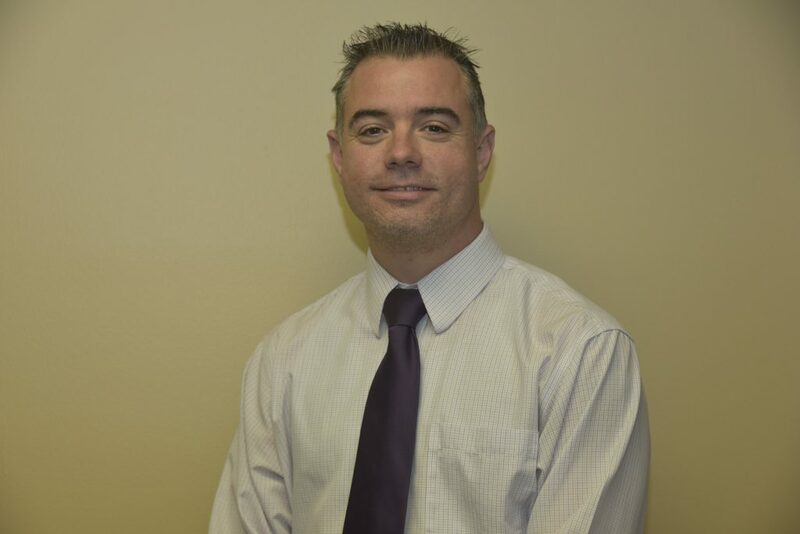 As of 2016, he began working with Seacrest Resource Center as an Environment of Care Specialist providing years of experience in fire safety, emergency preparedness and Behavioral Health. He currently resides in Port Saint Lucie with his wife of 8 years, a son and daughter. 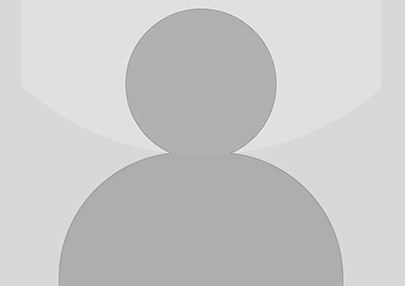 Lynn is a sales and marketing professional, working in her field for over 20 years. She attended the University of Maryland at College Park. She has held various roles and responsibilities with Dress for Success, Morselife, and the Red Cross. As a member of Seacrest Resource Center, she helps educate prospective clients in the areas of accreditation and compliance. She also works on all the policy and procedure manuals that we provide our clients. Prior to coming to work with Seacrest Resource Center she was a Substance Abuse and Mental Health Licensing Specialist for the Department of Children & Families for 4 years. Midlyne graduated with a MBA from the University of Phoenix in 2013. Additionally, she has a dual Bachelor’s degree in Social Work and sociology from Florida International University. 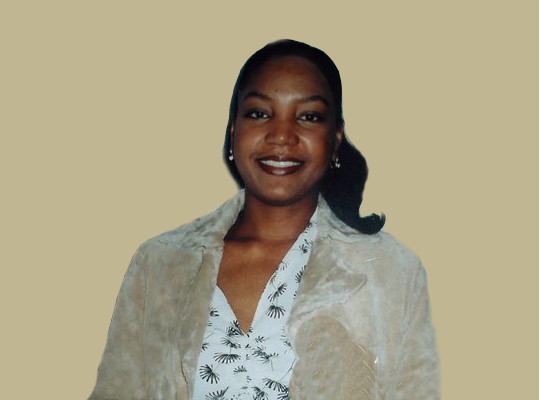 Midlyne has worked fifteen years in the public sector conducting audits and specializing in compliance. 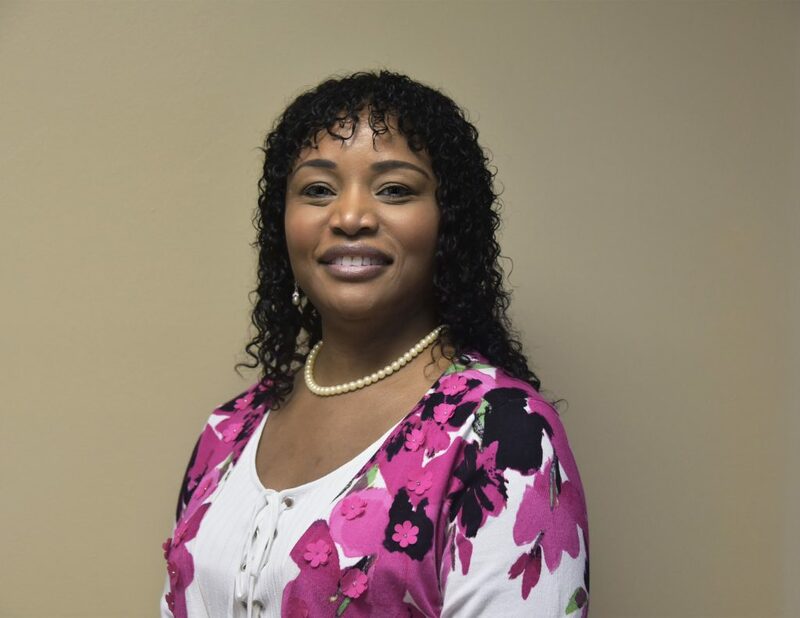 Included in her career path has been the School Board of Broward County, Public Defender’s Office, the Department of Corrections and Goodwill Industries, Inc.
Joe has been a court appointed receiver for The Agency of Health Care Administration in the State of Florida. Each facility he has represented has achieved full regulatory compliance and financial stability within the prescribed time period assigned. He has been a nursing home administrator for over 28 years at facilities having up to 300 beds. He attained superior ratings at all facilities. 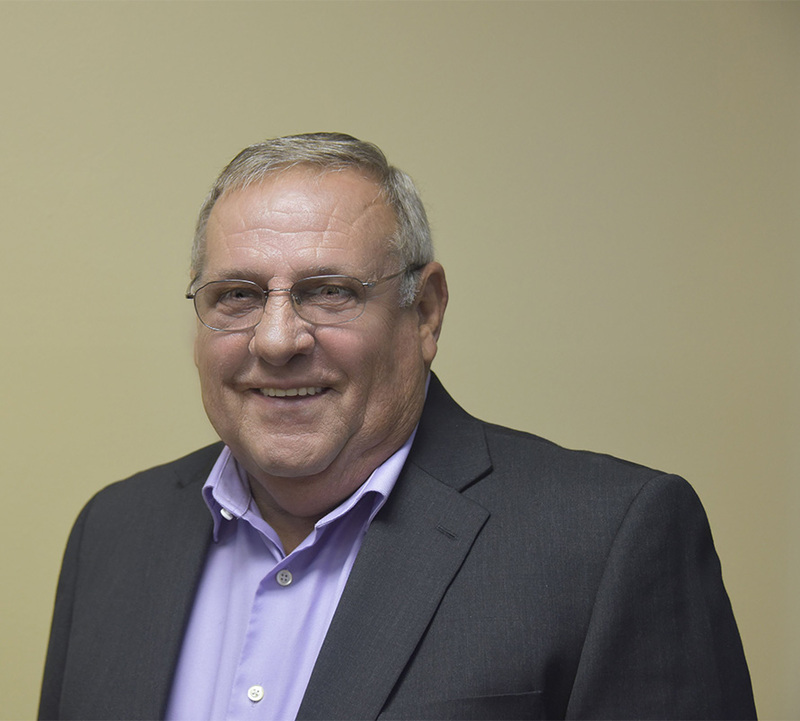 Joe has also served as COO for a $27 million comprehensive LTC provider in Philadelphia, PA, serving 125 facilities and a 7000 bed regional pharmacy. Other positions included Comptroller, President, and Vice President of Operations. Mr. Cagno has also assisted numerous Law Firms as an expert witness in many Nursing Home and Assisted Living Facilities cases. Allen has practiced Internal Medicine for over 22 years in South Florida. Besides a degree in medicine, he has a Master’s Degree in Mathematics and extensive experience in teaching. He has lectured on a variety of medical topics to health care organizations as well as consulted for numerous pharmaceutical companies. He has been the medical director of HCR-ManorCare Health Services in Plantation for the past 12 years. In addition, Dr. Selbst has provided over 20 years of medical management and care to substance abuse patients to inpatient psychiatric hospitals in South Florida. He is also a certified instructor for Alzheimer’s Disease. He is available for lectures, physician peer reviews, and consulting services. Maritza Lopez, a fairly new employee of Seacrest Resource Center, Inc. and is currently one of our Quality Assurance Specialist. Maritza Lopez is a native Floridian who has an extensive history in the area of Mental Health and Substance Abuse.Bilingual, fluent both in English and Spanish, her vast experience includes over 25 years of multicultural direct care social services as a Residential Behavioral Health Tech, Targeted Case Manager for Adults and Children of Chronic Mental disorders, Community Mental Health Center Admissions Coordinator, Quality Assurance specialist, Intake Specialist, as well as a Children and Adolescent Therapist, Long term care Field Case Manager, Florida Southeast Region Substance Abuse and Mental Health Licensing Specialist. 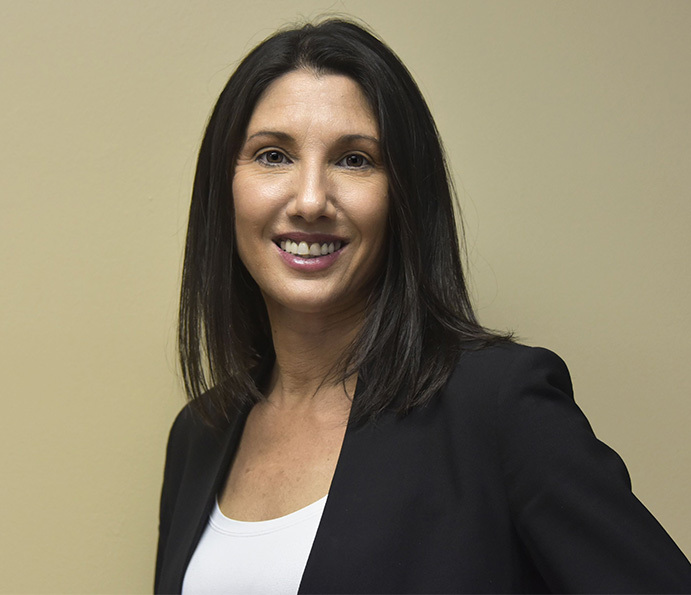 She is an advocate and devoted member of the Broward National Recovery Month Committee geared to educating and supporting the recovery community and unifying the community as one.